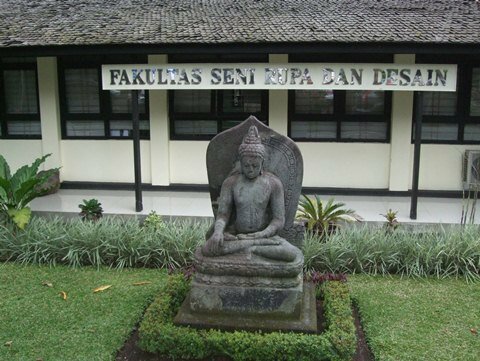 Image 1: ITB Faculty of Visual Arts and Design building. 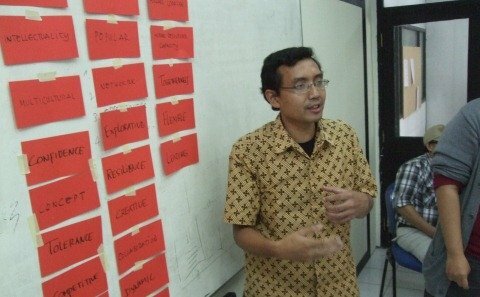 The Faculty of Visual Arts and Design under the Bandung Institute of Technology, West Java, Indonesia, was host to a first Training Needs Assessment (TNA) mission under the “Capacity Building in Visual Communication Design Methodology based on Traditional Culture Heritage in Supporting and Developing Indonesia’s Creative Economy” Project. This project is a Nuffic/NESO funded StuNed Scholarship Program, which is to be undertaken by a consortium between MDF Training & Consultancy, MDF Asia, Reinwardt Academy Amsterdam and the Netherlands Museum Advisors Foundation. Together with Ruben Smit from the Reinwardt Academy and a solid team of motivated and creative academic minds, the proposed program was further tailored, candidates were interviewed and meetings with the management team were conducted. The mission precedes a 3-week training program for the selected participants taking place in several locations in The Netherlands upcoming June. 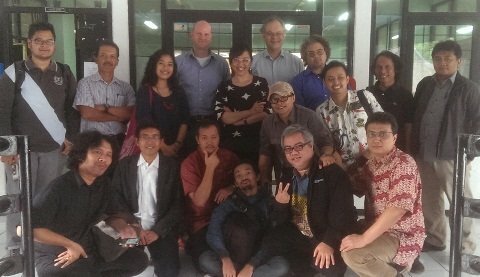 Image 2: Dutch trainers and ITB FSRD Candidate participants. Image 3: Workshop group presentation results SWOT analysis.